New York City is the perfect place for small business owners to grow and expand their name. 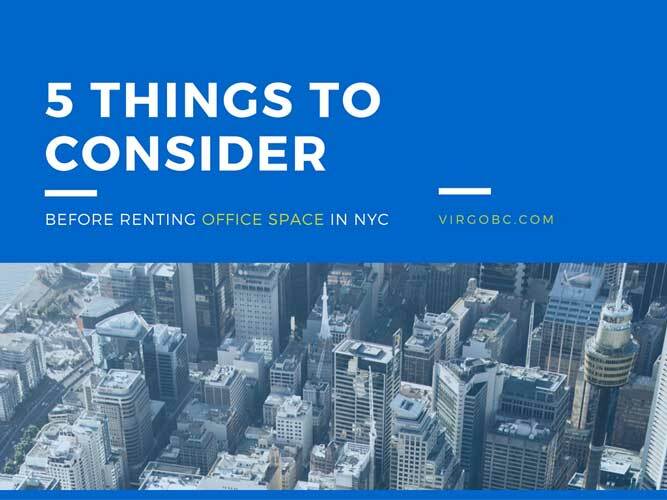 The city offers many professional and stylish office sites for startup executives to choose from along with the advantage of a vast network of businesses. Many new companies flock to the hustle and bustle of the Big Apple with hopes of transforming their business into a successful enterprise built on prestige and hard work. 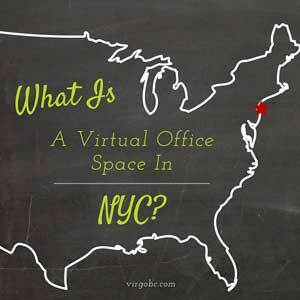 What Is A Virtual Office in New York City? For the startup company who doesn’t need an actual office, a virtual office is perfect. You get a prestigious address, 212 phone number, professional mail handling mailing, and a la carte meeting rooms whenever needed. Plus, the low price of a virtual office gives small businesses a big time address while meeting the demands of a small budget.